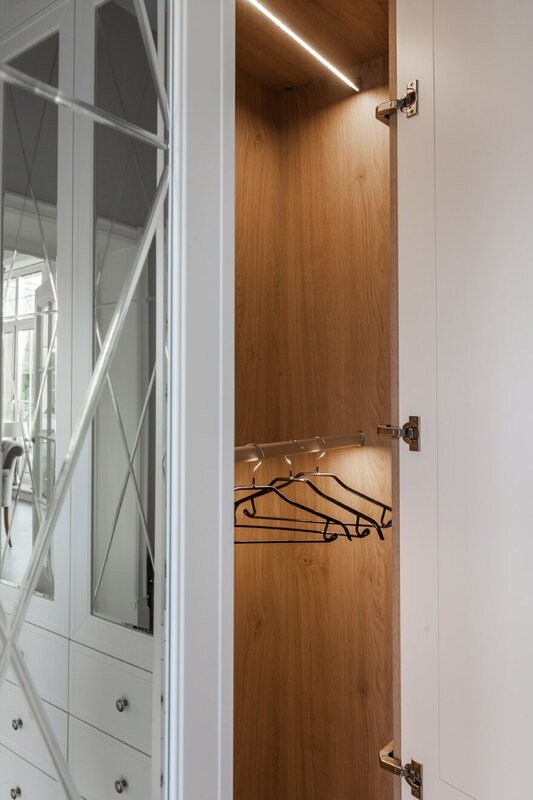 Your outfit needs several accessories to complete your ensemble. 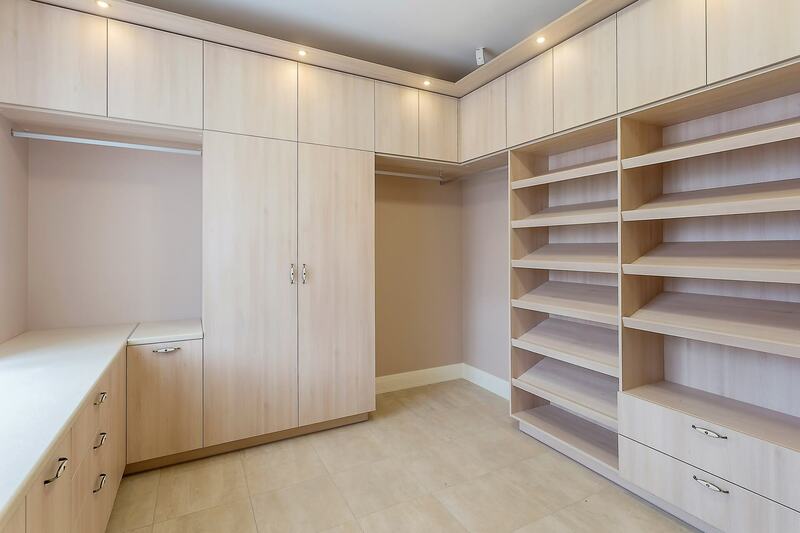 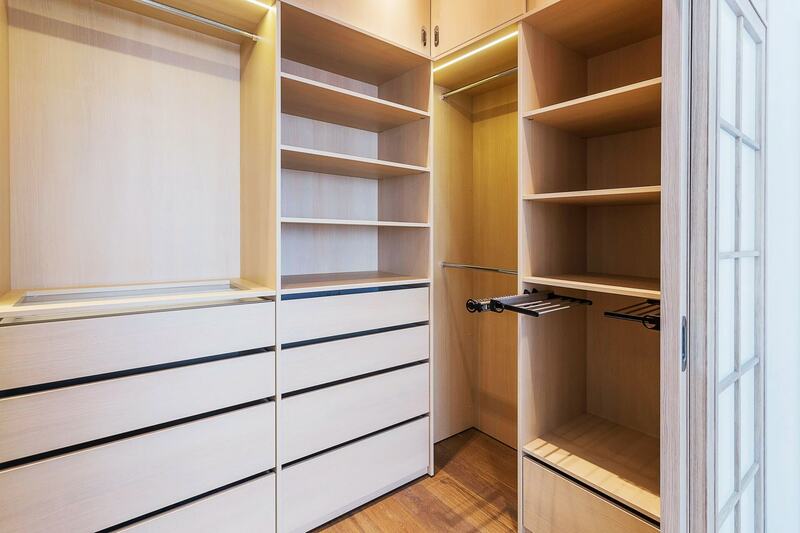 Similarly, your bedroom and nursery cannot be deemed complete without the right sort of wardrobes. 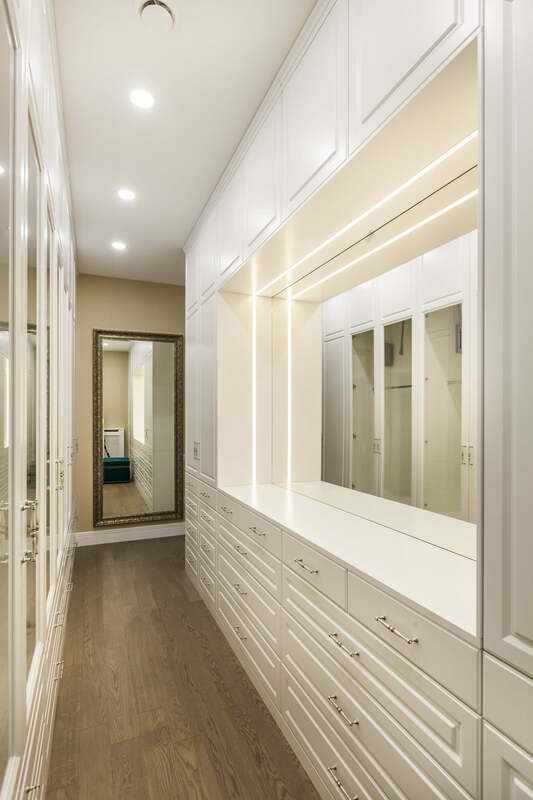 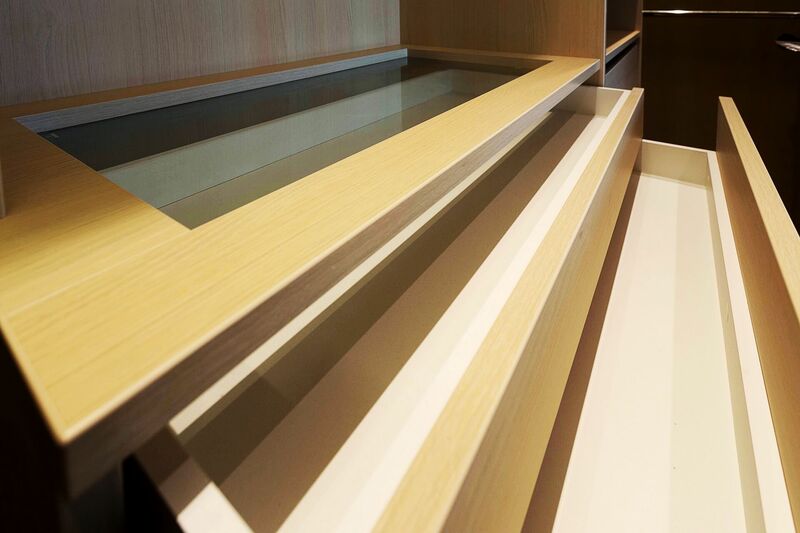 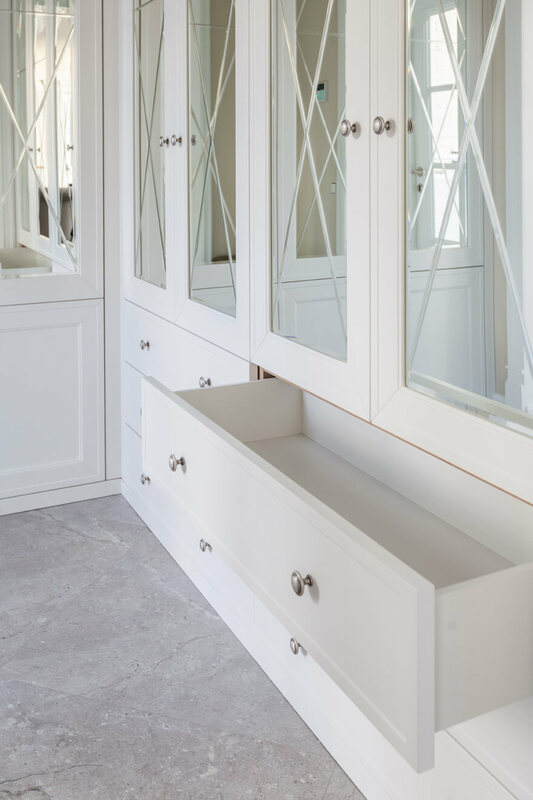 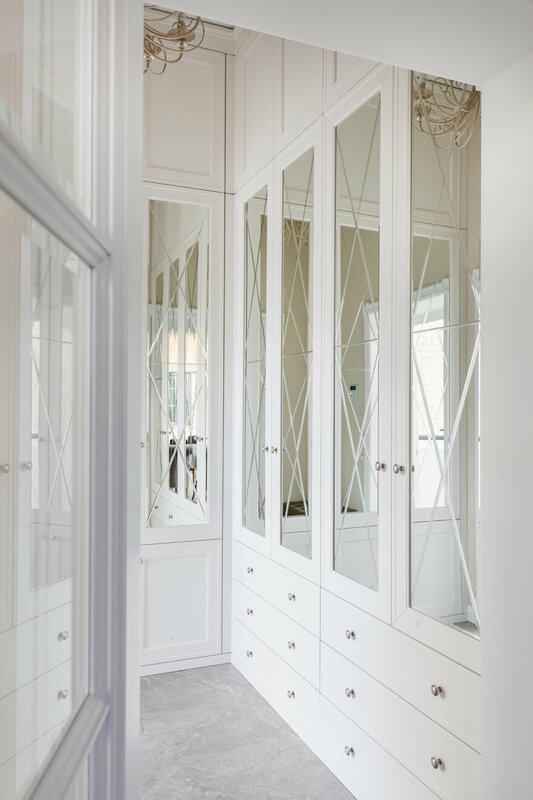 Be sure to enhance your home by opting for a great style of wardrobe available in every color imaginable. 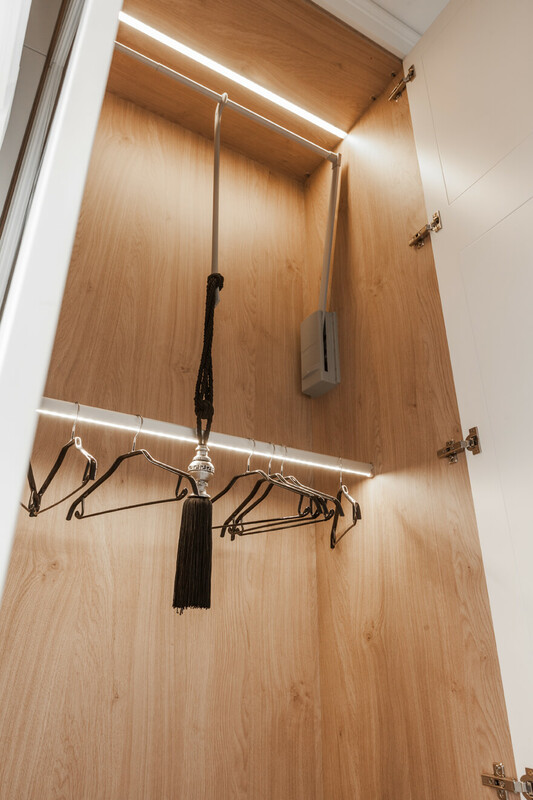 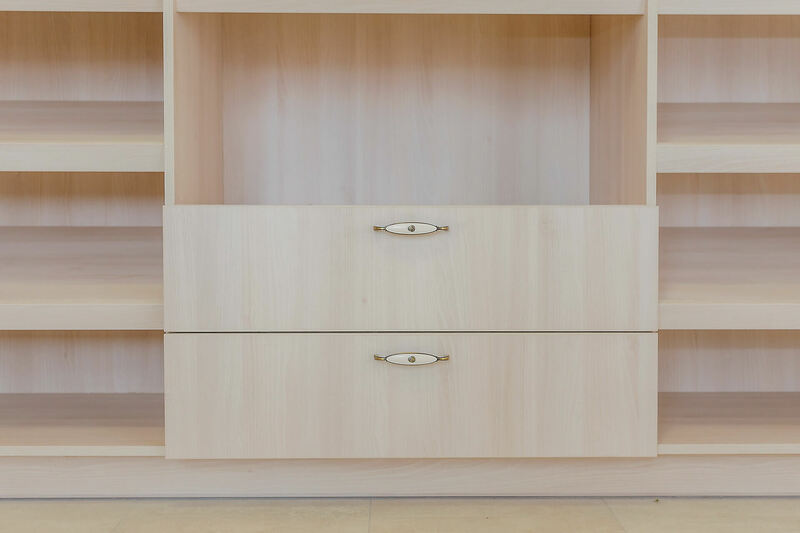 Tall or short; with drawers or without there is no dearth of choice when you go shopping for the best storage to keep your possessions in. 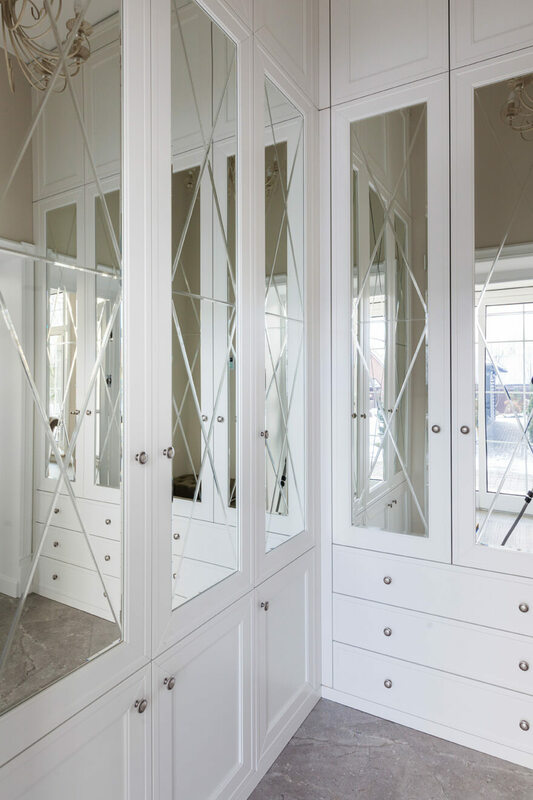 Sure, you can go for a freestyle wardrobe that can be moved into any room. 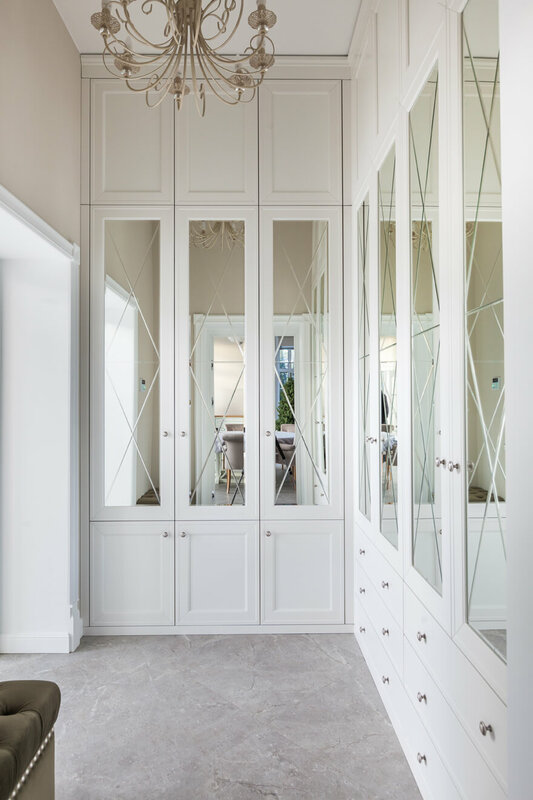 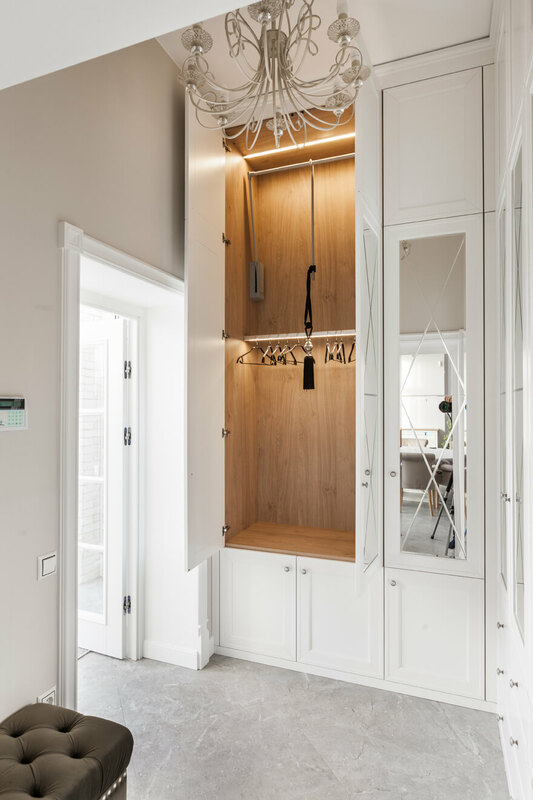 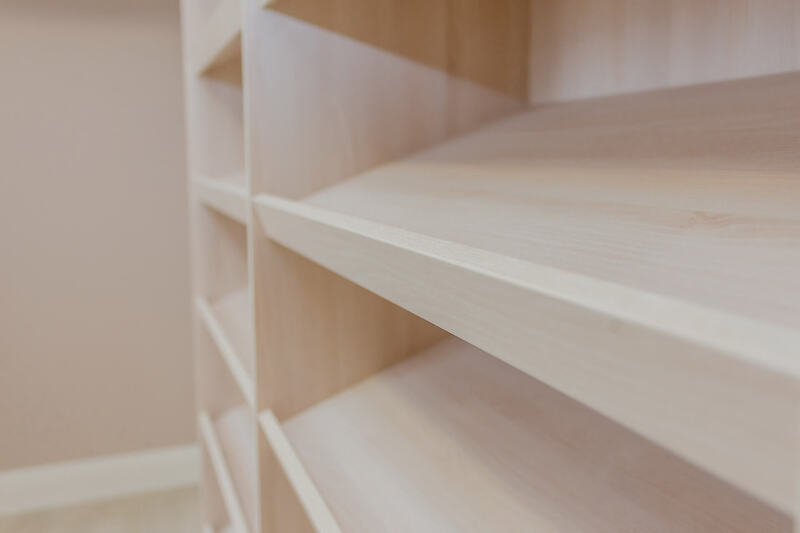 However, a durable door installed over a tier of shelves in your room can convert it into a magnificent wardrobe magically too.